1). 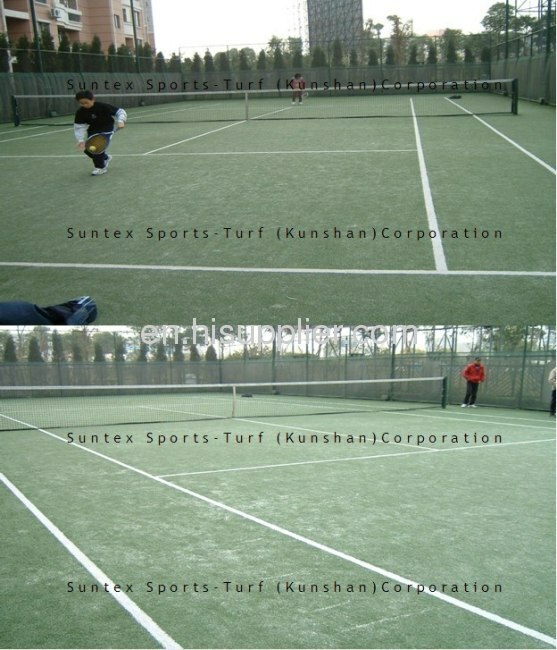 Natural Appearance: new generation monofilament fibers looks very close to natural grass and goes perfectly with the surrounding environment, soft and comfortable touch. 2). Suitable for all kinds of weather, easy to maintain. 3)Environmental-friendly: players friendly, free of heavy metal. 4). Durability: durable, not easily fade. 5).economy: general can guarantee the service life of more than 8 years. 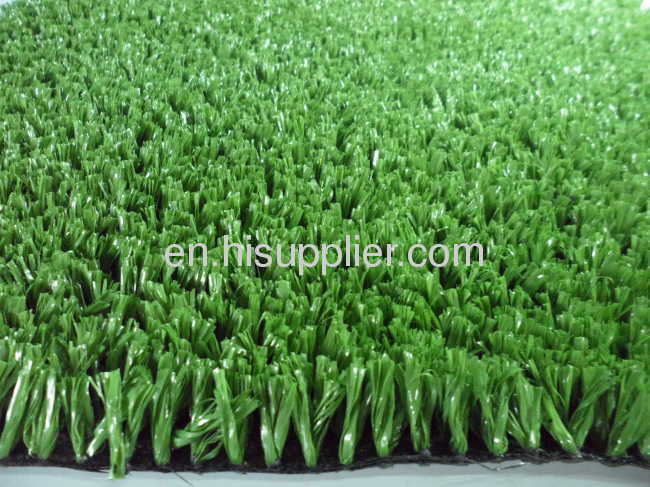 1.Artificial turf system, suitable for both indoor and outdoor use. 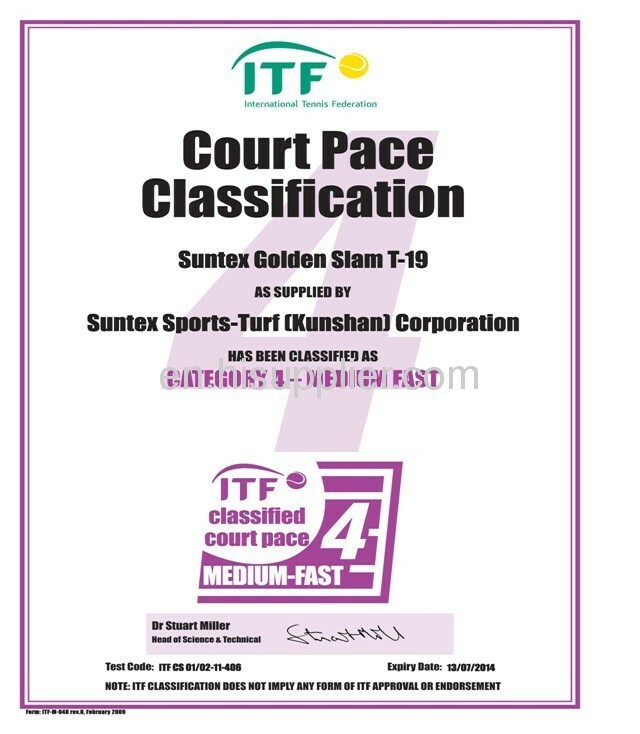 2.This product provides a suitable surface for all types of players, remaining comfortable under foot. 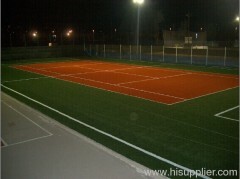 3.Durable and requires minimal maintenance. 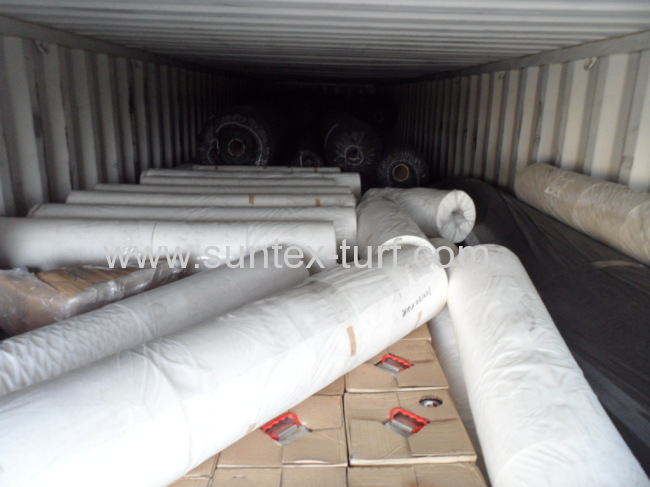 4.This system may be applied onto suitable concrete, asphalt surfaces or crushed stone sub bases. 5.Available in several colors: field green,white,olive, verde, red, blue, etc. The surface should be cleared of all dirt or leaves using an iron mat. Chewing gum should be removed immediately with spray ice (in dry conditions we advise to water surface before playing). The surface may be cleaned with a brush and an iron mat. 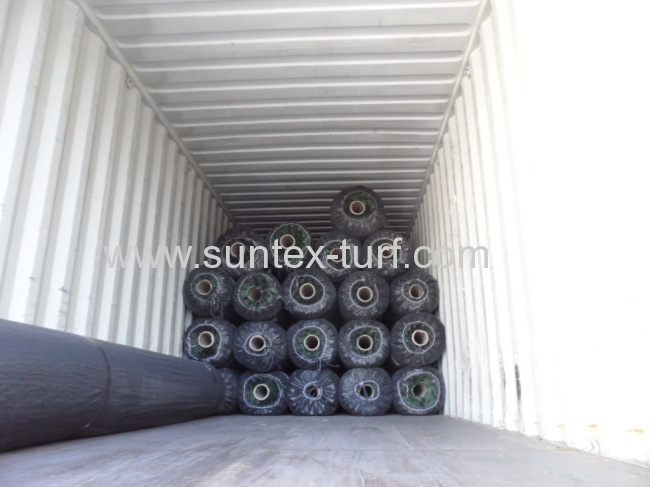 If any loss of sand, it requires to reinfill proper amount of sand immediately otherwise it might cause pile laying down and not proper ball bounce and pace. 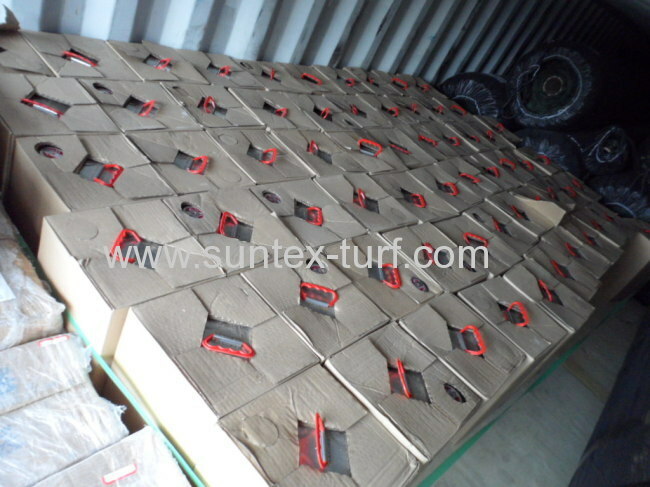 Should pay attention to the acceptance of artificial turf. 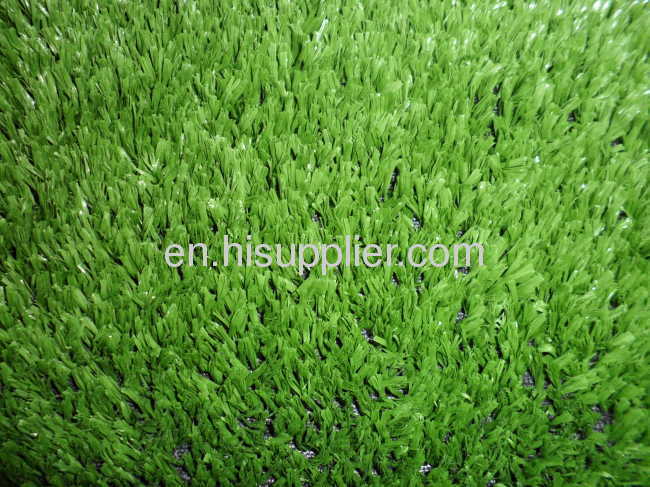 Leisure artificial turf is relatively simple in construction process of concrete, the construction time of the whole is not long; want approval turf surfacing still need to understand some of the practical skills, so that we can discover the problems and timely improvements in the acceptance of the. 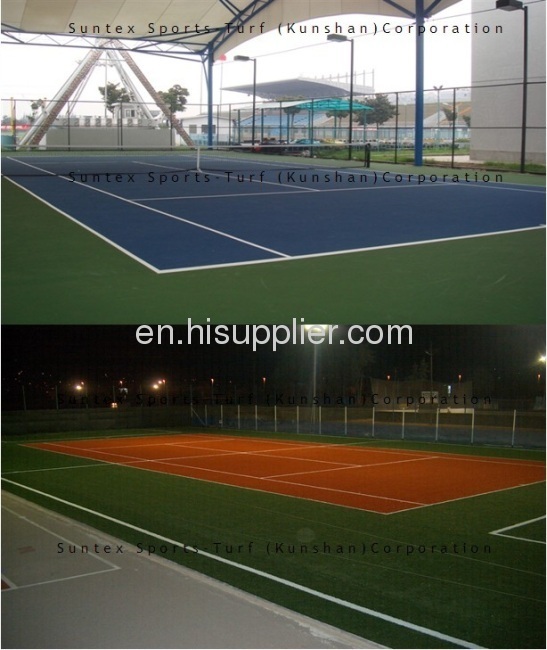 So, what should be paid attention to leisure artificial turf in the acceptance of specific? 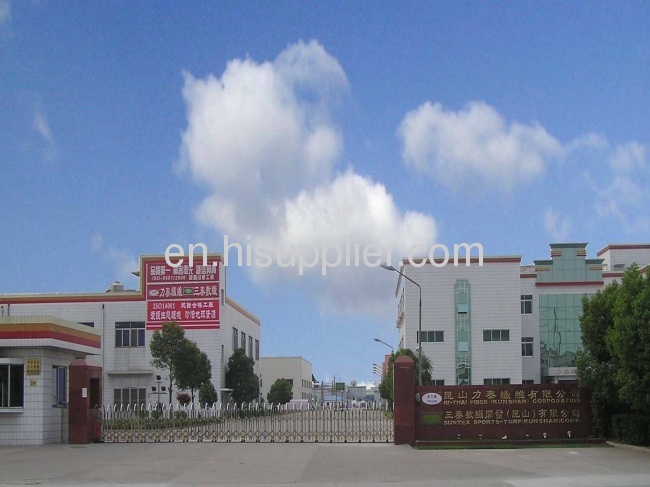 Secondly, the need for security lawn do inspection work of comprehensive, for sports injury to avoid, as long as from the two aspects of acceptance can, do not need too many professional knowledge. Finally, attention should be paid to the overall layout and the actual effect, have a look if you like or effect also need improvement, this level is mainly with the surrounding environment should match.